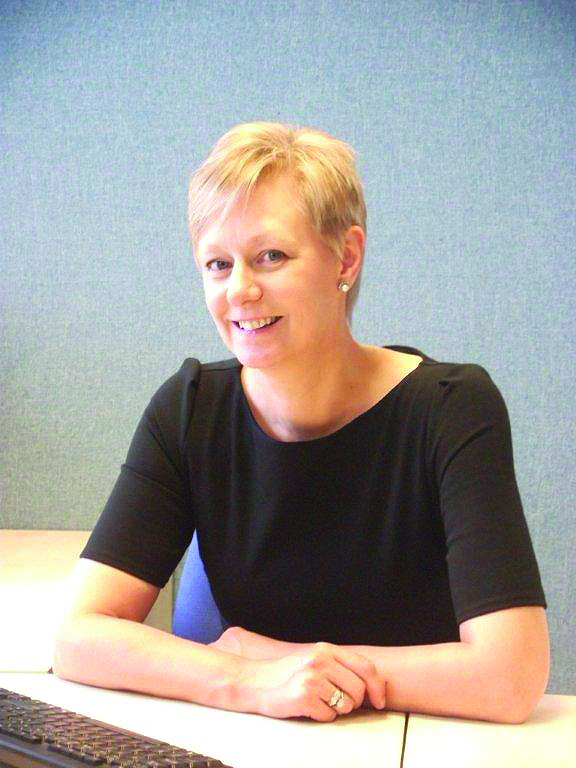 Lyn has over ten years’ experience of leading technology-driven change initiatives in the public and private sector. NOTE: The following article was originally published in India Inc‘s print edition of the India Investment Journal launched in June 2015 in conjunction with the Policy India Roundtable 2015. India’s Prime Minister Narendra Modi has stated loud and clear that his country is “Open for Business” and that he wants to significantly increase international trade. Ecommerce technology will have a major role to play in achieving this, primarily by introducing the nation’s businesses in to global supply chains. After all, in our consumer lives we are all accustomed to easily finding and purchasing all manner of items online using nothing more than a debit or credit card. However, as soon as we step into the business to business world things get significantly more difficult. Even your standard domestic B2B purchase tends to involve catalogues, purchase orders, invoices and credit notes. Add to this the need to factor in import duties, the intricacies of the Indian tax system and delivery charges and it quickly becomes apparent why even some large buyers decide doing business with India is just too complicated – and SMEs often don’t even try. Technology offers a means of stripping away much of this complexity, performing many of these calculations in the background so that the buyer is presented only with the relevant information to evaluate a purchase. This makes doing business with India much more straightforward and is music to the ears of large procurement departments. I’m therefore delighted that my business, cloudBuy, is collaborating with the Confederation of Indian Industry (CII) to provide an online ecommerce gateway to its members that encourages global trade. This e-marketplace enables Indian businesses to promote their products and services to a large community of international buyers and to accept secure online payments. Companies of all sizes can take advantage of a free listing on the website and be trading online the same day, only paying a small fee on transactions flowing through the marketplace. One year on from Narendra Modi coming to power we have seen a whole host of reforms designed to boost India’s economy and boost international trade. We believe the CII ecommerce gateway offers a fantastic platform to accelerate this growth and are really pleased that the initiative has been recognised as a GREAT collaboration between UK and Indian businesses by the UK Government. The CII emarketplace (www.CIITrade.in) is currently on-boarding suppliers.